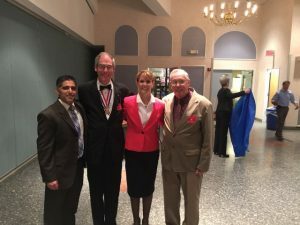 Roots for Boots was honored to attend the annual Knights of Columbus Patriot Dinner in Westminster, MD. We were honored to accept both monetary and Wish List items for the Bethesda Fisher Houses. We love the Knights who are always so generous to us!